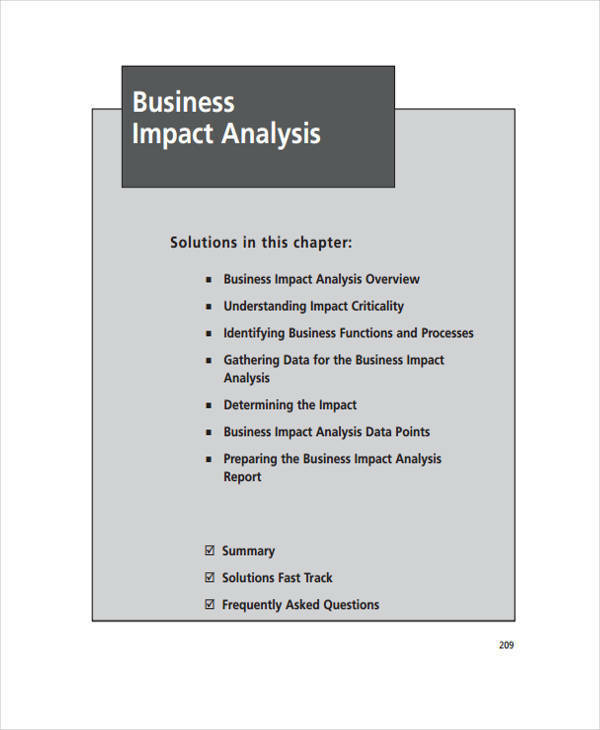 You may be familiar with business analysis and how it’s done, but what if you’ll be assigned to write a critical analysis paper? How will you conduct it? How will you write it? More importantly, what necessary information would you need and important guidelines to follow? 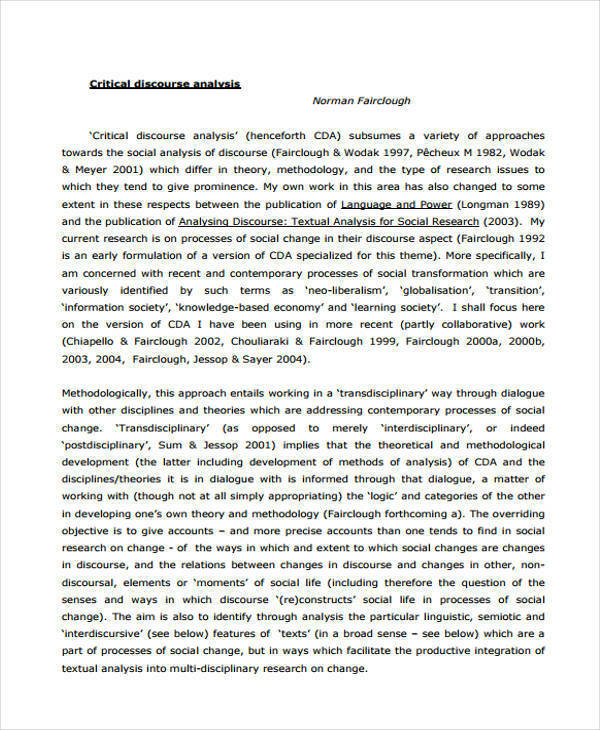 In the following critical analysis examples, you’ll notice how informative and opinionated the contents are but at the same time, the evaluation still aligns in the main point and contents of the article being critiqued, so critical reading and critique skills are involved. 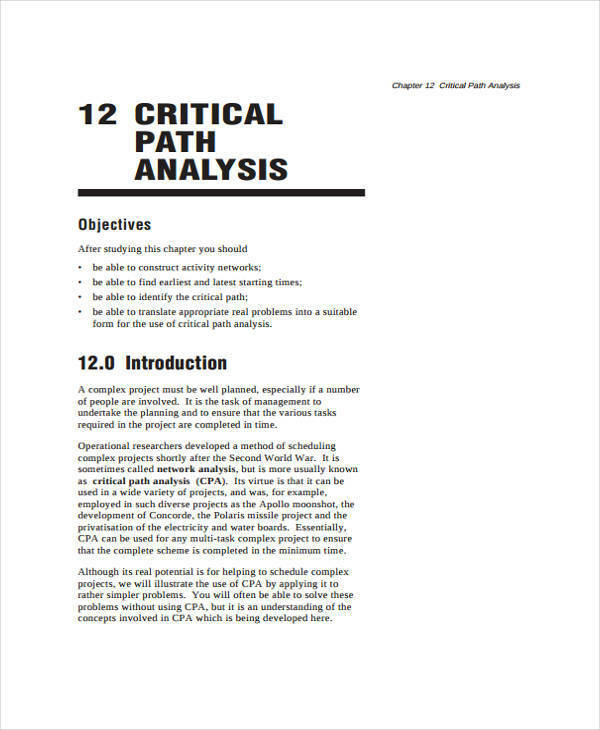 What Does Critical Analysis Mean? A common analysis sample is one that involves personal judgment toward someone’s article called critical analysis. Bear in mind that this judgment is not limited to the negative points of the paper; this has to cite both the positive and negative side of the paper, the major points, what makes it different, how it is beneficial, whether it’s worth the read or not. This analysis expresses the writer’s evaluation of the paper. This is meant to inform other readers what materials were presented. The writer could also raise some arguments and look for supporting or contrary evidence. 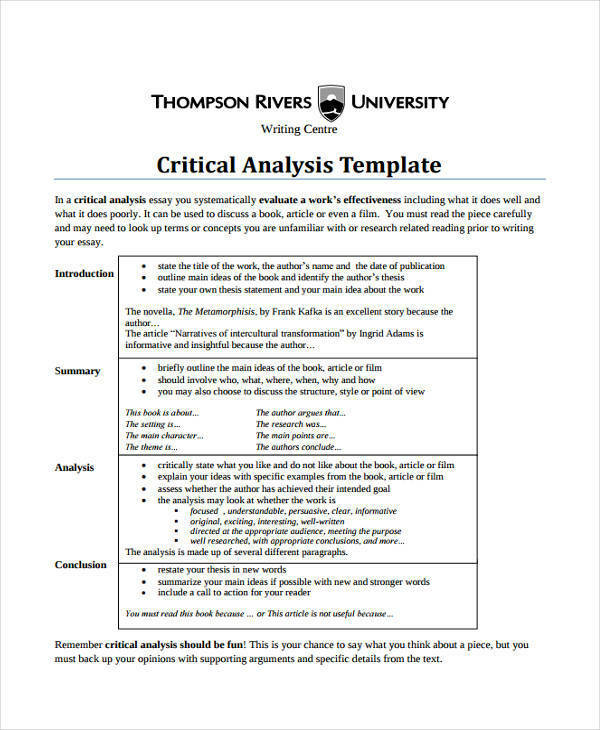 You could use critical analysis templates for your future analysis, but let’s say this is your first time writing or maybe the template you created previously does not really fit into the current one you’re working on. 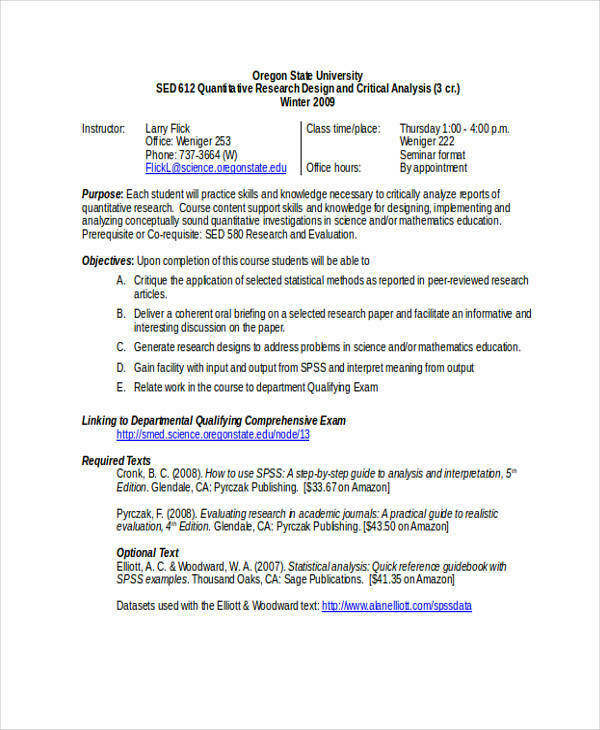 Determine the article’s purpose and the main subject matter of the discussion. Take out all the major ideas from the paper. Make your own research whenever you encounter information or terminologies that are not familiar to you, or consult the glossary for operational definition of the word. Write a descriptive outline of the entire work, this way your reader would see the whole article then see the basis of your analysis. How Do You Critically Analyze an Article? A product analysis report is a review on the performance of the product from the previous month or year. It assesses the function and relevance of the product. Similarly, critical analysis is like a review on articles written by a different author. Critical reading is a much needed requirement in analyzing because how could you give a reliable critique if you don’t know anything about the article? 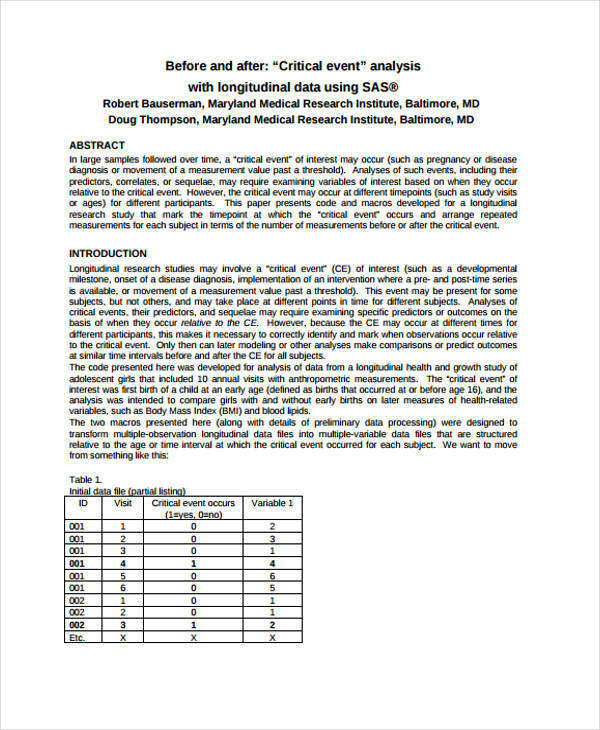 Describe the main points of the author, mention how he/she supported the argument presented, how factual the data are. Don’t simply dismiss/agree on the arguments, state your opinion then give references that makes it strong and valid. What’s the Difference between Descriptive and Critical Analysis? 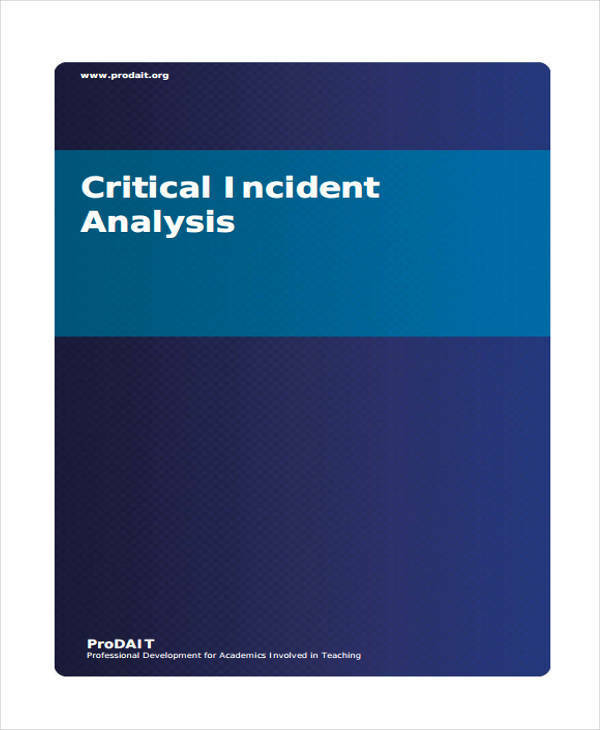 I will be presenting two analysis examples here, namely descriptive analysis and critical analysis. 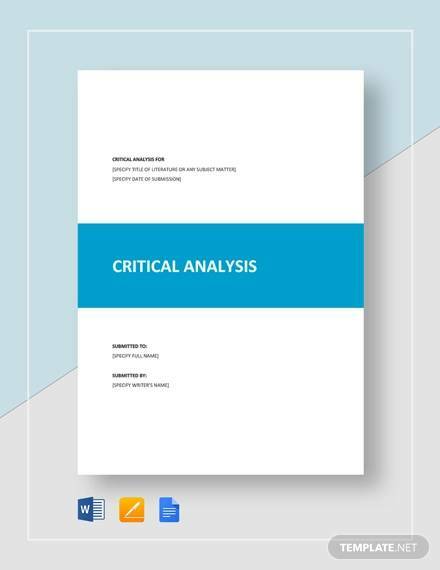 Critical analysis is not the same as writing a summary report, this should be more in-depth with your own evaluation and opinions regarding the article. In this analysis you would either support or develop an argument toward the article. On the contrary, descriptive analysis is much more like a report rather than a review. This does not involve opinions and raising arguments, it provides a straightforward report on what the article is all about, then reorganizes the contents to make comparisons to better relay the information.